Arrowhead Acres ... an Elegant and Country Casual 49-Acre Estate. Just 20 minutes from Providence & Worcester and 55 minutes from Boston. Approximately 35,000 growing trees, all at $70! Starting the Friday after Thanksgiving and every weekend until Christmas or until sold out. 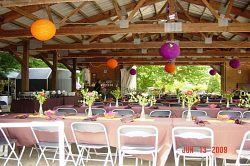 Arrowhead Acres is a sprawling country casual venue for weddings, banquets, and group outings, with a choice of indoor and outdoor sites to suit your needs. 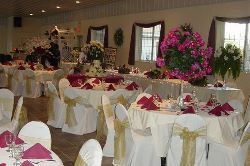 Whether your event is formal or recreational, indoor or outdoor, you'll find just the right combination of facilities and amenities for your special event. 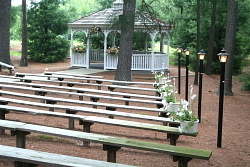 Please call us to arrange a tour of Arrowhead Acres. We're available anytime weekdays, weekends, or evenings by appointment for your convenience! The Knot Best of Weddings 2013 Pick. who demonstrate quality and service excellence.